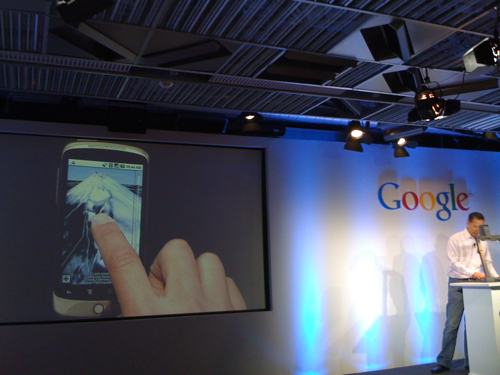 A Hint of What Google’s Social Network Might Look Like? Google is becoming more social on a number of levels, but really doesn’t have a central hub where those social interactions can all be seen at once. 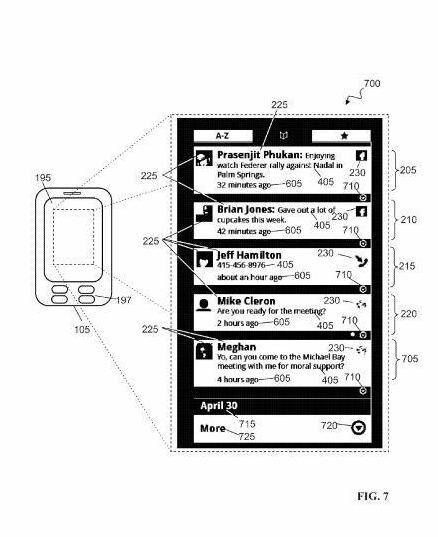 That may change in the future, and a new patent application from Google shows an example interface that such a system might use. I couldn’t help but be reminded of Twitter seeing this screenshot from the patent filing: Google already has worked social features into many of their offerings. Some of the pieces of Google’s somewhat distributed social network include: Google latitude – Allows you to find your friends on a map and share your location with the friends you choose Google Buzz – Sharing real time status updates, messages, and multimedia Google Reader RSS Newsfeed Reader that allows you to share items with others Google Places – The sharing of recommendations and reviews for places that Google tested under the name “Google Hotpot” has been merged into Google Places Blogger … [Read more...] about A Hint of What Google’s Social Network Might Look Like?